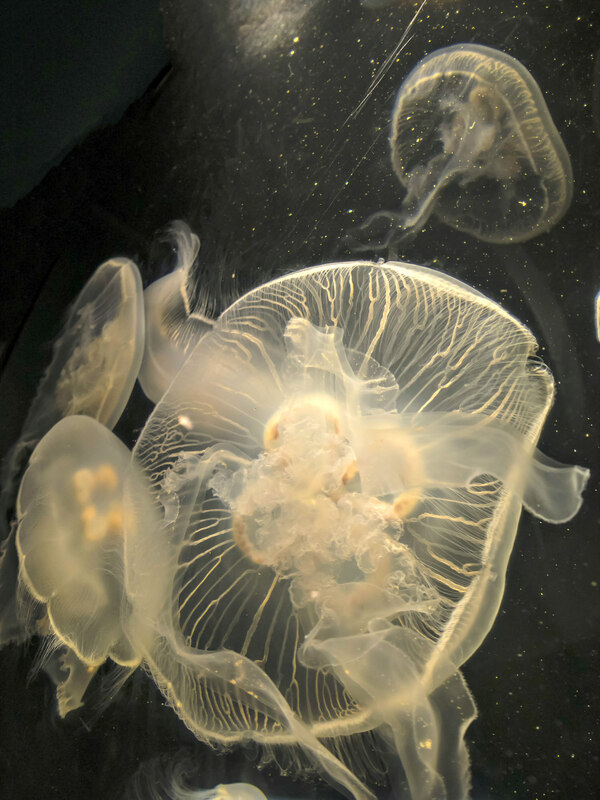 Safely exhibited behind the glass of an aquarium, jellyfish, with their fluorescent colors, spots, stripes, and other markings, can be real crowd pleasers. However, a close encounter with a jellyfish in the ocean or on the beach can have painful consequences for vacationers. The good news is that these stinging nuisances, which are found abundantly in both cold and warm ocean water (and even in freshwater lakes and ponds), are easy to avoid. And while a sting may be painful, it’s generally not serious. Few of the jellyfish found in Florida waters are particularly venomous. The exception is the Portuguese Man of War. Not actually a jellyfish but a related organism made up of individual polyps, its tentacles pack a serious punch. Obviously, the best way to keep a jellyfish sting from ruining your vacation is to avoid the gelatinous critters. Before getting into the water, look for warning signs on the beach. Many lifeguard stations will fly a purple flag when the water is infested with jellyfish. Swimmers who see jellyfish while in the water should give them a wide berth. Most jellyfish have trailing tentacles with stinging cells called nematocysts; these have tiny harpoons filled with venom. When the tentacles are stimulated (by anything the jellyfish perceives as being alive), the nematocysts burst, shooting venom into the victim. Even dead jellyfish should be avoided, because the tentacles are still capable of stinging. If there are dead jellyfish lying on the sand, walk around them on the dune side rather than on the surf side to avoid the tentacles. 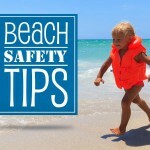 If you do swim in infested waters, wear protective clothing – gloves and wet suits or dive skins. For mild stings, rinse the affected area with vinegar, carefully remove any remaining tentacles with tweezers, and soak the skin in hot (but not scalding) water (110 to 113 degrees F) for 20 to 45 minutes. The pain should subside in an hour or less. 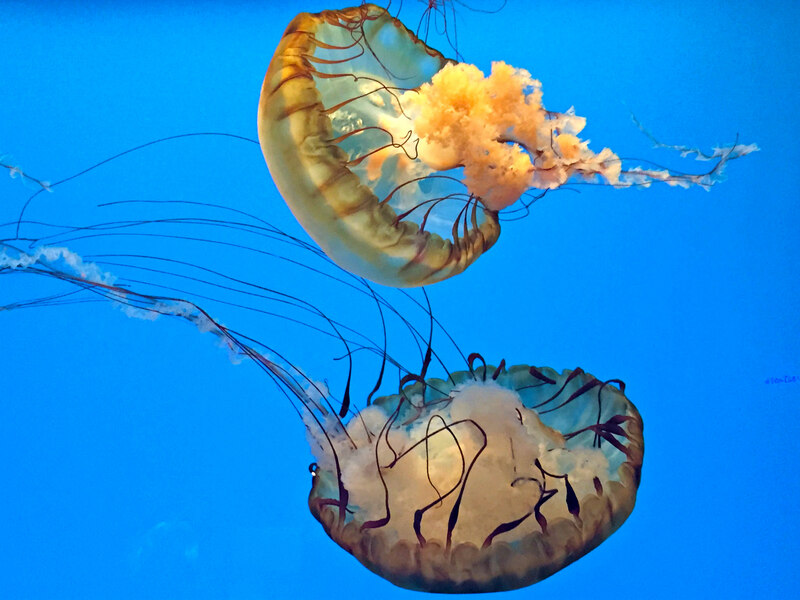 • In spite of their name, jellyfish are not fish and in fact are more closely related to sea anemones and corals. • A jellyfish’s solid body mass is only 5 percent; it’s 95 percent water! • Except for Australia’s deadly box jellyfish, the creatures are non-aggressive. In fact, they can’t swim horizontally and depend on currents to navigate vertically. 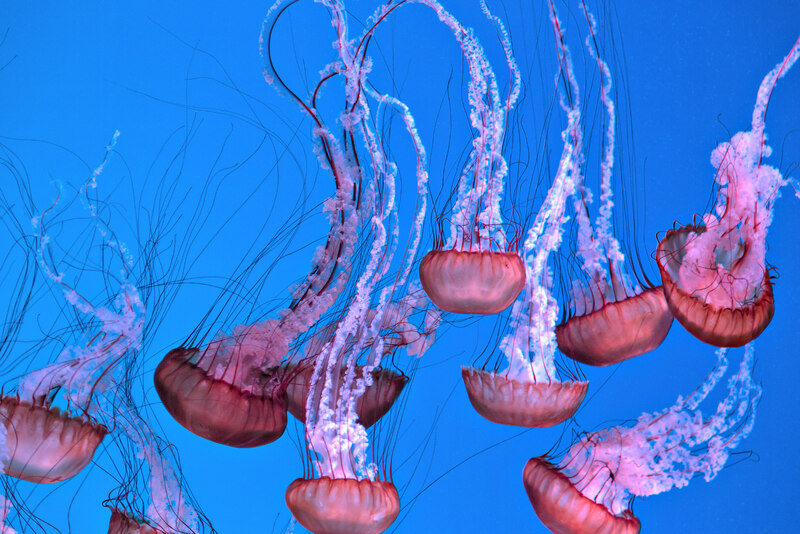 Jellyfish stings result when swimmers get entangled with their tentacles. • A jellyfish has no brain. It has only an elementary nervous system that enables it to react to stimuli it can sense, such as when a living creature comes into contact with it. That’s when it extends its tentacles and stings. • Jellyfish have existed on earth for more than 650 million years and are older than the dinosaurs. • The world’s largest jellyfish can grow to more than 120 feet long. • Jellyfish are the favorite food of many sea turtles. • Jellyfish typically eat small fish, fish eggs, shrimp, crabs, tiny plants, and other jellyfish. • Some jellyfish are edible for people, and are considered delicacies in eastern and southern Asia. • Some jellyfish have bioluminescent organs that emit light and enable them to glow in the dark. 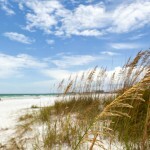 Check Out Our Vacation Rentals at BeachGuide.com! 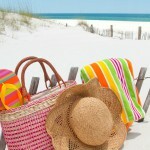 Are you planning a beach getaway soon? We can help! 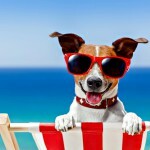 We have thousands of condos, hotel rooms, and beach houses available for rent at BeachGuide.com. Rentals come in a wide range of prices, sizes, and locations, both on and off the water. And many can be booked online directly from our site, with no extra fees.